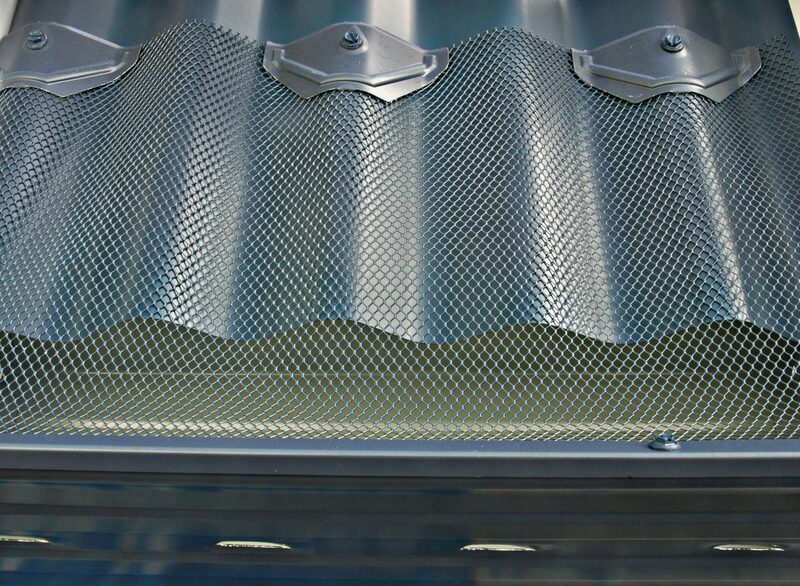 Need advice on the best gutter guards for your roof? 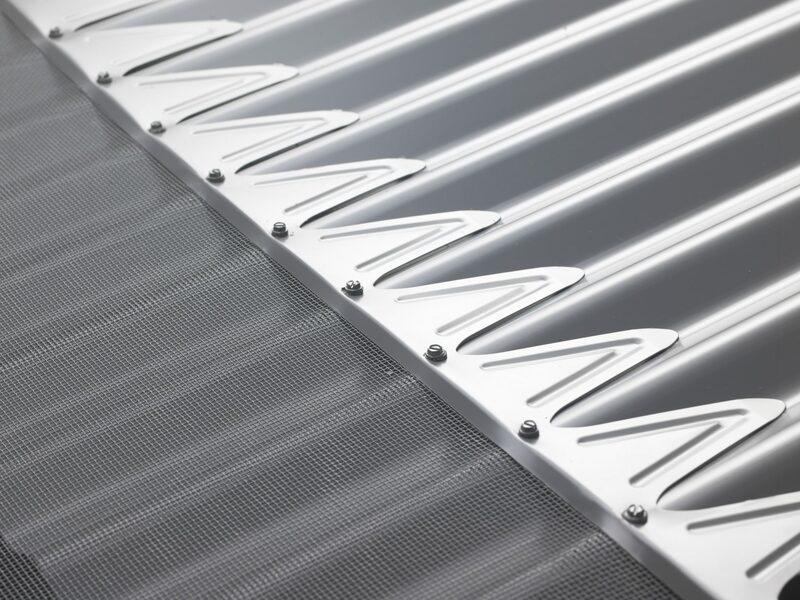 Gutter guard is a finely woven mesh barrier installed on your existing gutter, creating a barrier only water can penetrate. 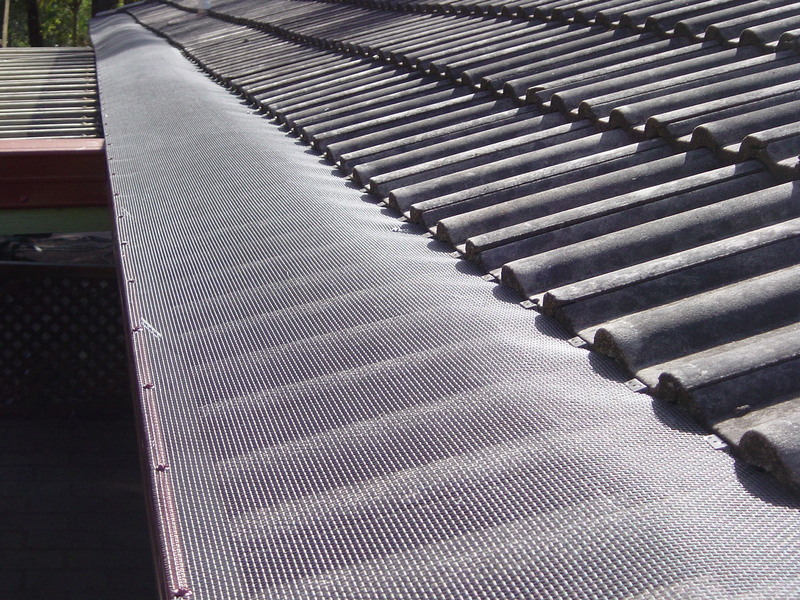 Suited to all kinds of roofs, the guards are a quick, easy and economical alternative to traditional gutter systems. 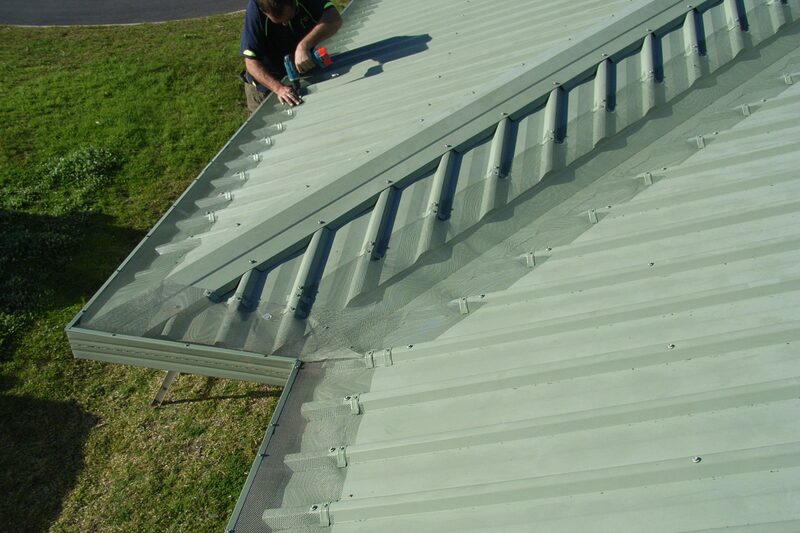 Based in Adelaide, Rightway has years of experience in installing high quality gutter guards on a wide range of roofs. Rightway quote on and install gutter guard Adelaide wide and throughout South Australia. No more leaves or other debris blocking your gutter system. No possums or other vermin can use your gutters as their freeway. Keep rainwater clean and clear, to flow uncontaminated to your rainwater tanks. 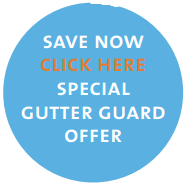 Stay safe on the ground and let gutter guard do the work for you. No more climbing up ladders twice a year to clean your gutters. 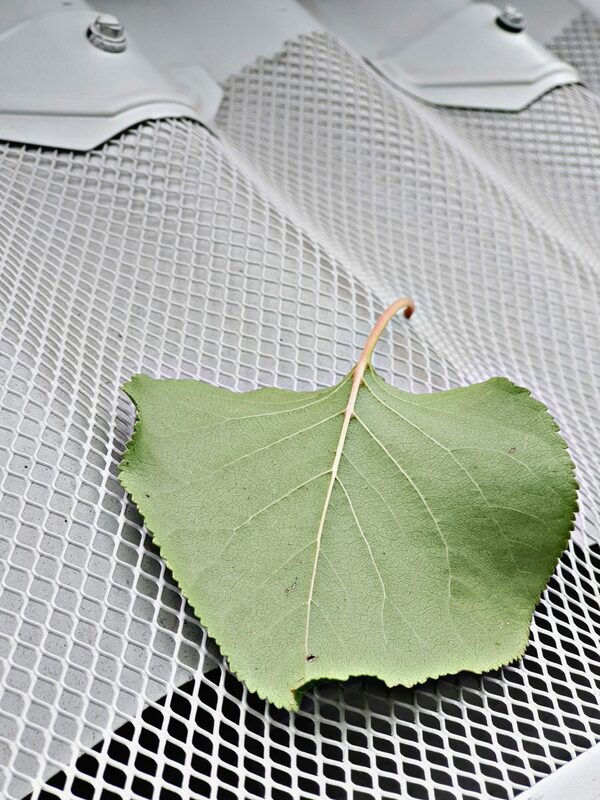 Gutters last longer when free of leaves and debris. Perfect for both iron and tiled roofs, gutter guard provides you with peace of mind knowing your home is protected from overflowing gutters. Stop burning embers and protect your home, if you live in a bush fire prone area, by installing our ‘Bush Fire Rated Gutter Guard‘. 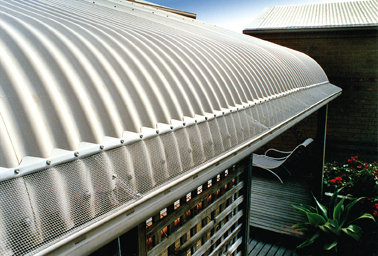 Gutter mesh comes in a range of colours to suit your home’s existing colour scheme, and a variety of materials, including bushfire rated steel. 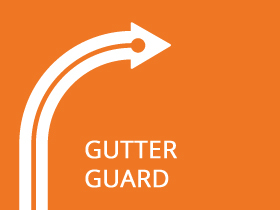 Rightway gutter guard installation is completed by experienced and fully licenced technicians and begin working immediately, so you’ll never have to experience overflowing, leaf filled gutters ever again. And they’re installed to allow for gutter maintenance if required. We have a simple yet effective system of how we ensure the smoothest and best result for our customers when it comes to installing gutter guards. We know that every house/job is going to be different different, even down to the last millimetre, so we take the time and effort to come out in person to measure and assess all the guttering correctly before pricing your job. While our first priority is always to meet to wishes of our customers, if we can see that there will be problem down the track with how you would like it initially we will offer our advice on how it is best done. Our ethos as a company is to do it the “Right Way” the first time. Please note that we don’t expect or accept any payment until the job is completed, giving you peace of mind. Simply submit your details here & we ’ll contact you for a quote. Or give our friendly technicians a call on 1300 714 338. As an Australian owned and operated family business with premium home improvement products, first class installation and factory guarantees - you can rest assured that our value means an increase of value for your home solutions done the right way. Level 3, 97 Pirie Street, Adelaide, SA, 5000. COPYRIGHT 2018 Right Way Home Improvements. All rights reserved.